Here comes the bride! 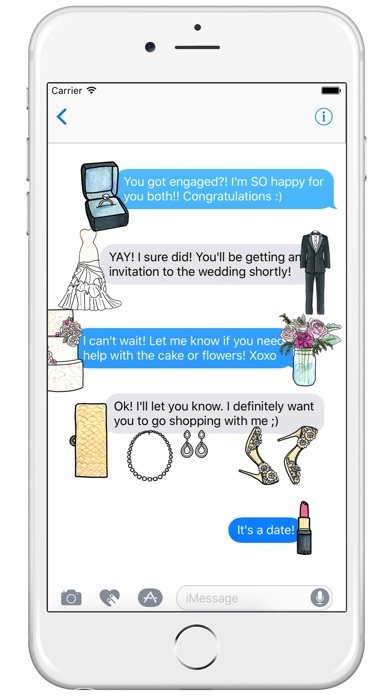 If you're getting married, or know someone who is, then this is the sticker collection for you! 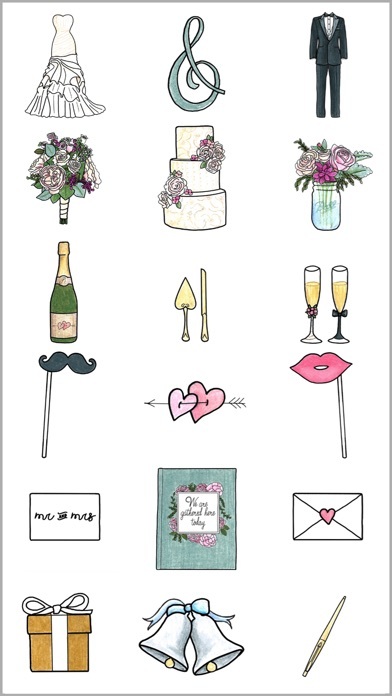 Prepare for the wedding and celebrate the big day with this joyous collection of stickers. 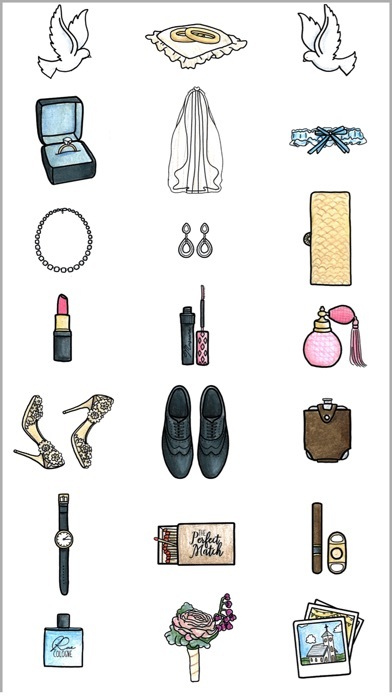 This pack contains 39 hand illustrated stickers by award winning illustrator and animator, Rachel Ryle. 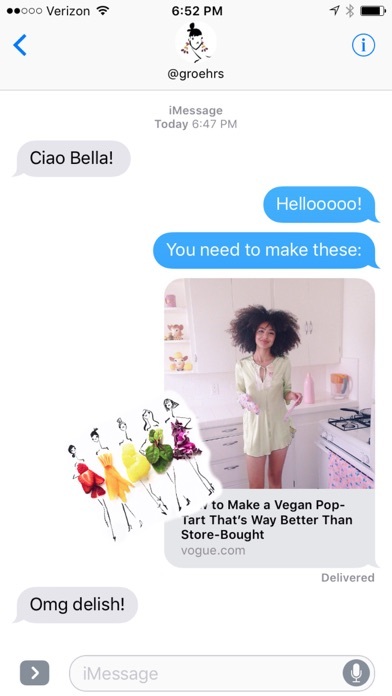 As with all her sticker packs, she has taken a whimsical artistic approach to create this collection.